Does your current (microbial) testing program, give you all the answers you need? Read on to find out how this new generation of ATP testing can provide useful insights on the spot. For any operator who does a significant amount of field work, knowing what actions to take can be a significant challenge if there isn’t enough water quality data available while on site. Interpreting data to accurately identify the issue can also prove challenging since it typically requires returning to the lab or office to trend multiple operational parameters. The most time-consuming type of data to obtain is often microbiological as most traditional microbial tests require days to return results. 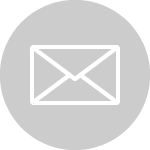 This makes it difficult to diagnose process issues, determine the appropriate treatment and confirm the efficacy of any corrective actions without having to leave the site and return days later once results are in. This also leaves plenty of time for microorganisms to proliferate in the system, increasing both the risk and the cost required to treat it. With 2nd Generation ATP being a portable microbiological test, operators and field technicians have instant access to microbiological data wherever they are. 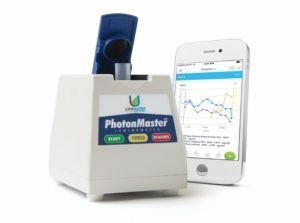 Because ATP provides a measure of the total microbiological content in any sample within 5 minutes, it allows field technicians to identify microbiological contamination, audit the system to pinpoint the source or root cause, and confirm that any remedial actions taken were effective before leaving the site. 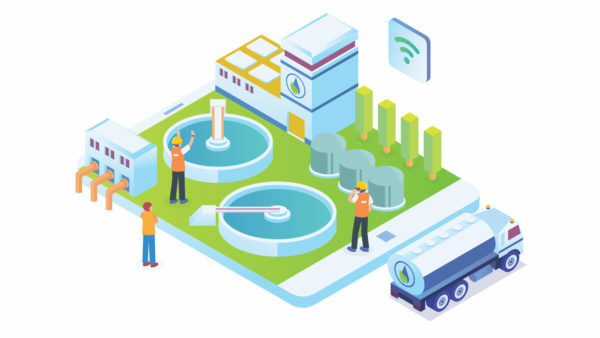 This can help distribution system operators confirm microbial water quality throughout their system, identify contaminated storage tanks and lines, optimize flushing activities, and confirm water quality after line breaks and repairs. Paired with your current testing program, ATP testing can be your first line of defence to an impending microbiological problem. Combining 2nd Generation ATP testing with LuminUltra’s Cloud-based software gives operators the ability to quickly view, analyze and map water quality data to instantly assess the whole system and make informed decisions without having to leave the sample point. Alarms allow for quick identification of specific water quality issues throughout the system while reports can be shared with clients, colleagues or supervisors back in the office for further analysis and collaboration. 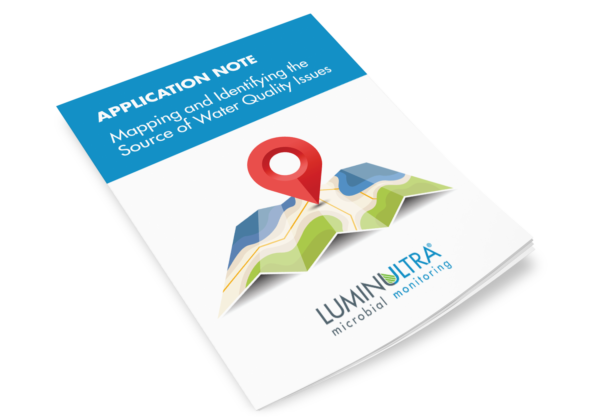 Water quality data can also be fed into LuminUltra Cloud’s Decision Support System to obtain automated insights, feedback, and recommended actions. There’s no need to wait for microbiological results or wonder what’s going on in the rest of the system; you can collect, review and analyze all the water quality data needed with any mobile device, right at the sample point. Want to learn more about ATP and Microbiological monitoring? Sign-up for LuminUltra Academy to access a variety of on-demand training courses.